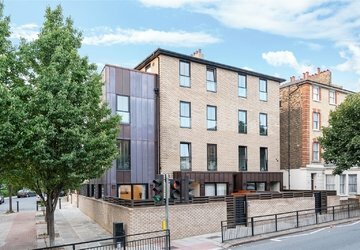 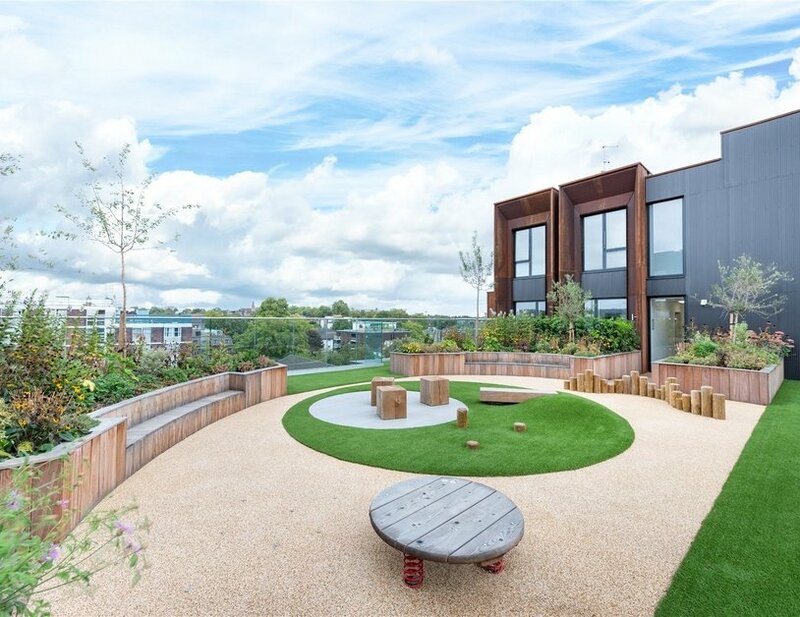 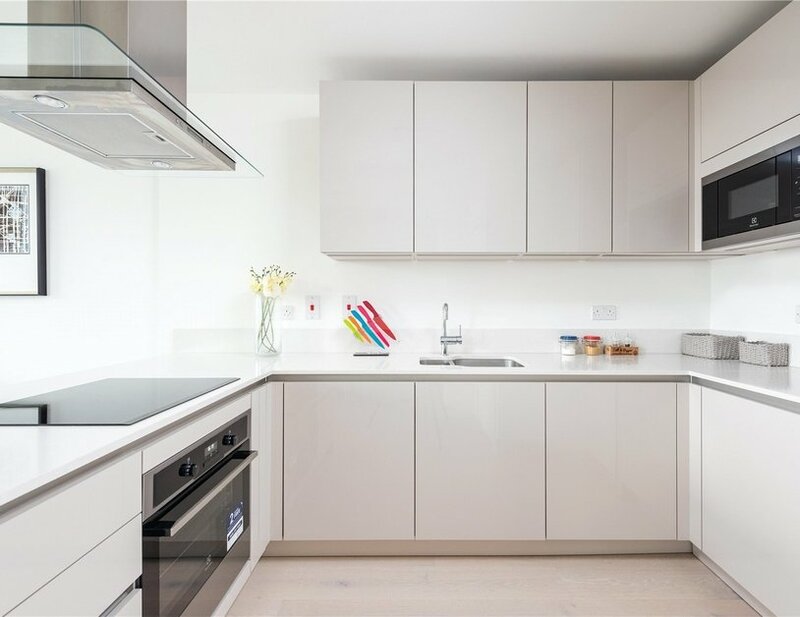 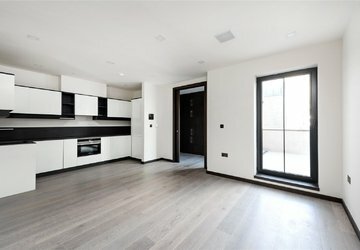 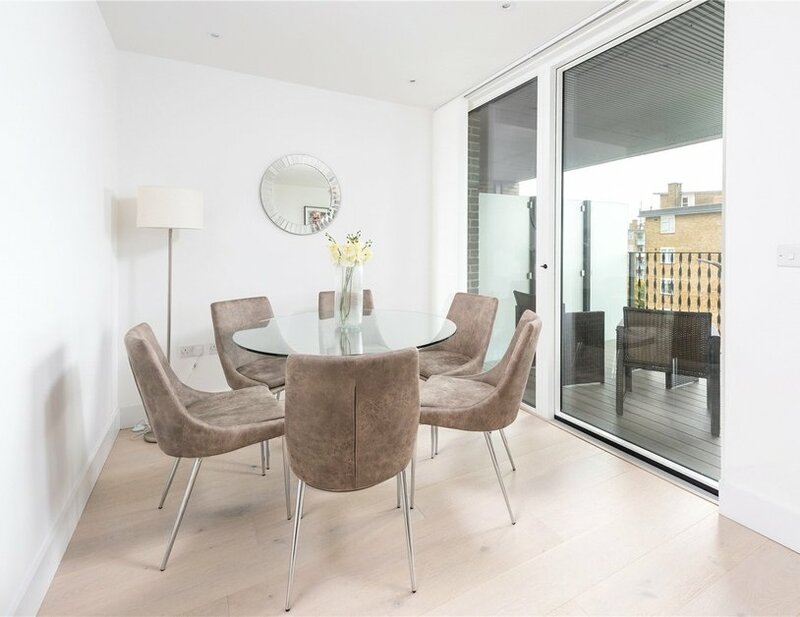 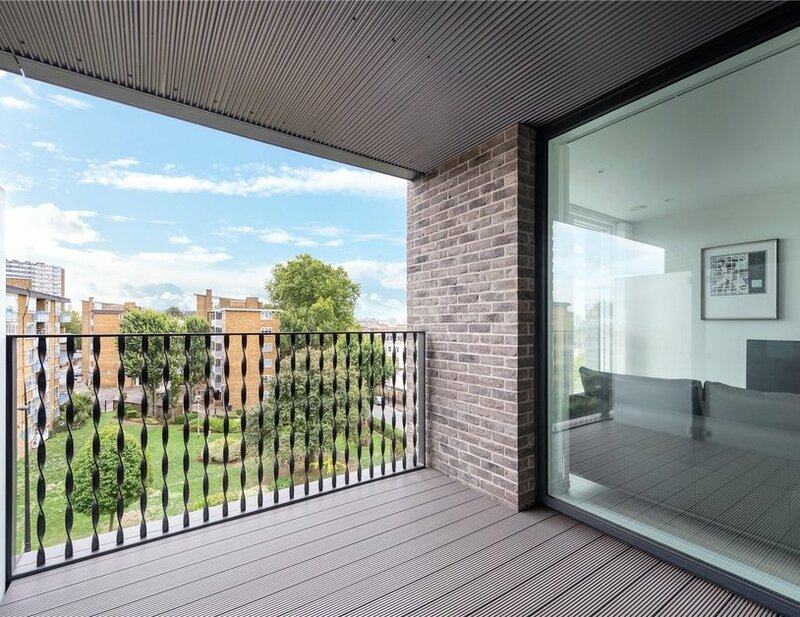 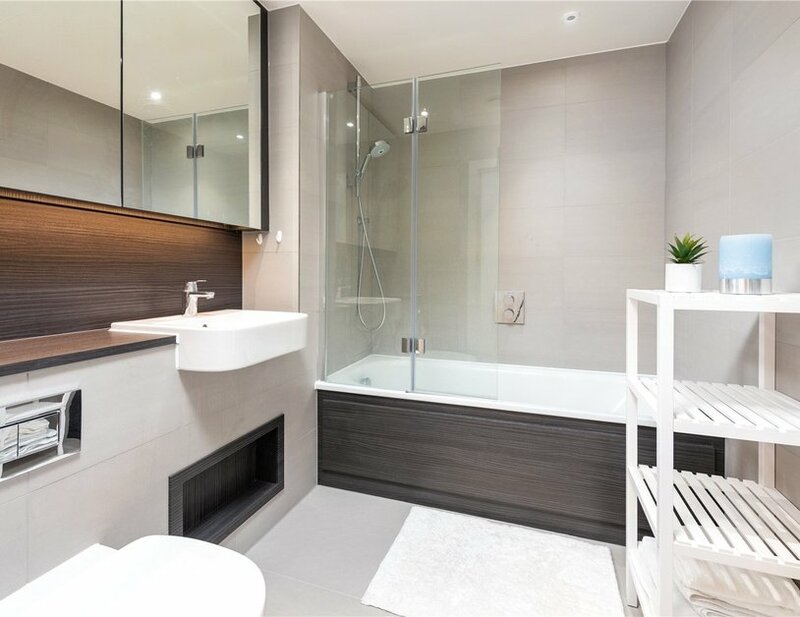 A contemporary two bedroom apartment on the fourth floor of a stunning new development, benefitting from day time concierge, communal roof terrace, bike storage and key fob security. 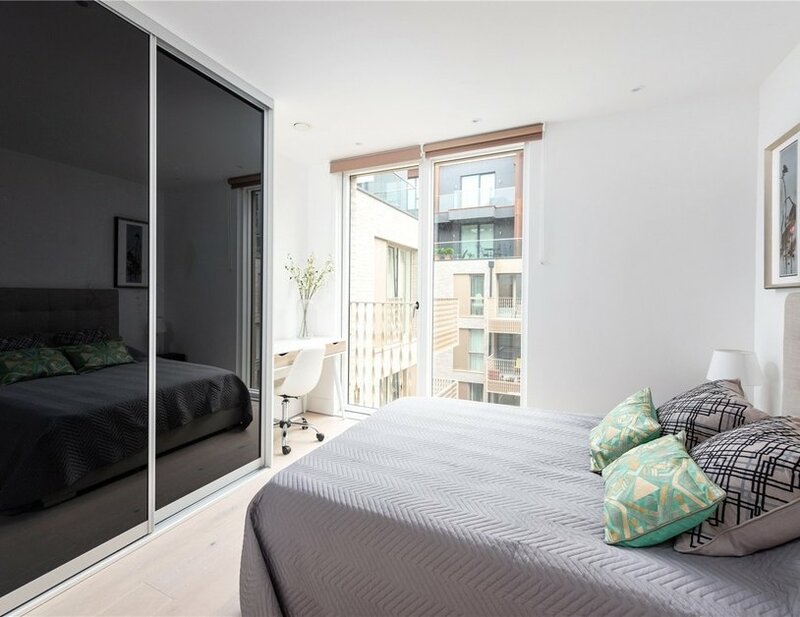 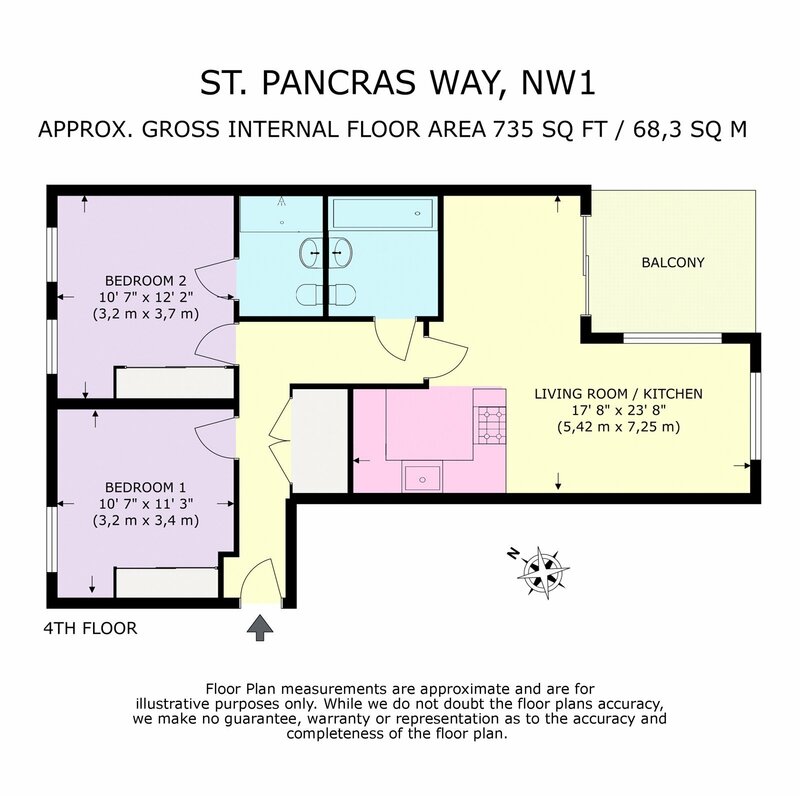 The apartment encompasses two generous double bedrooms both with ample storage space and juliet balconies. 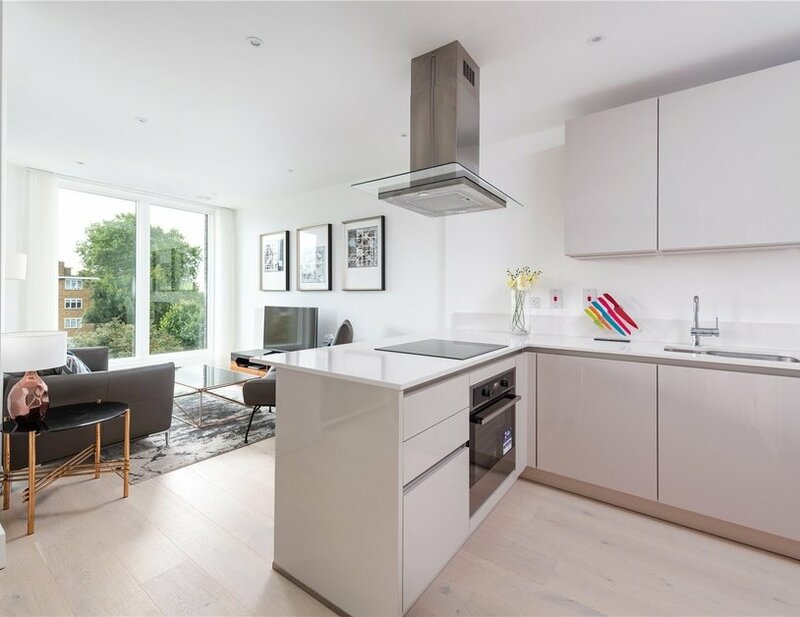 The property boasts wood flooring throughout and a large terrace leading from the open plan kitchen/reception room, offering the apartment a vast amount of natural light. 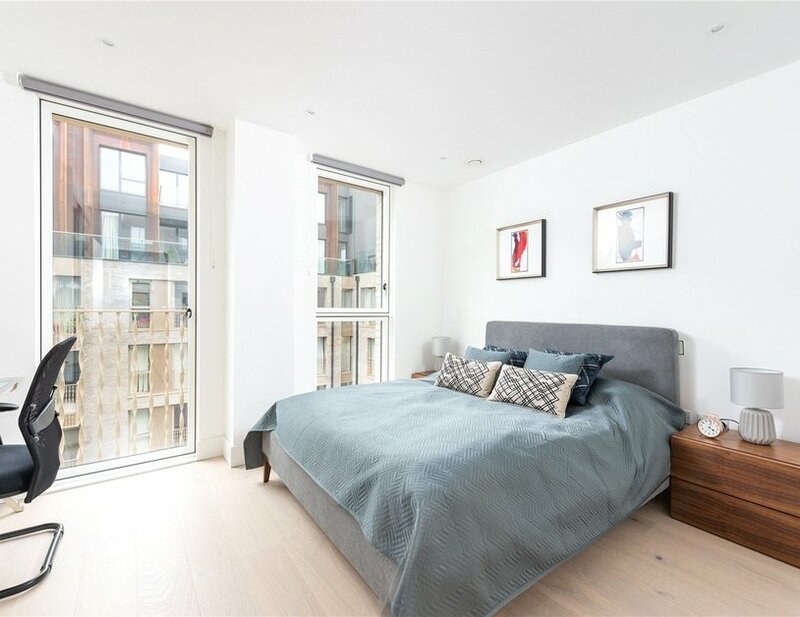 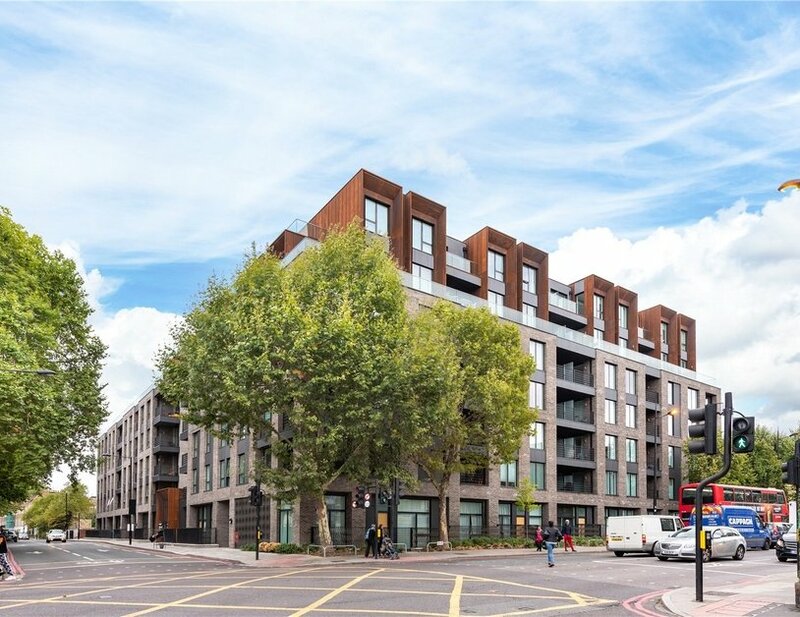 Located a short walk from Camden Road Station, residents can take full advantage of the local markets, restaurants, bars and live music venues.